FOSSSIL announces the 6th LISSIM to take place in Kangra, June 1st- 15th, 2011. 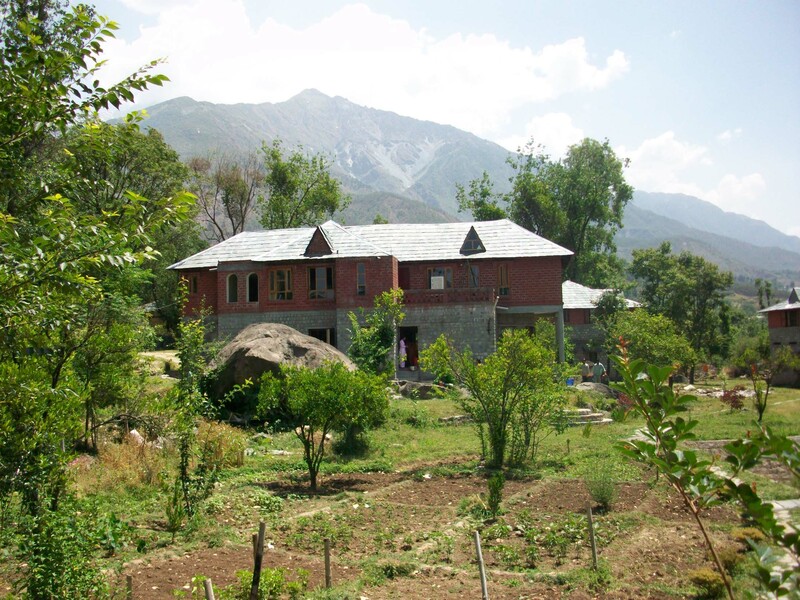 Surrounded by the Dhaula Dhar range of Himalayan mountains, the Summer School venue is ideal for communal living and learning, devoid of the usual distractions of a city, town or even a touristy hill station. Join FB LISSIM group here.